They're seeds... that corn... They make corn... They're corners... That works, right? 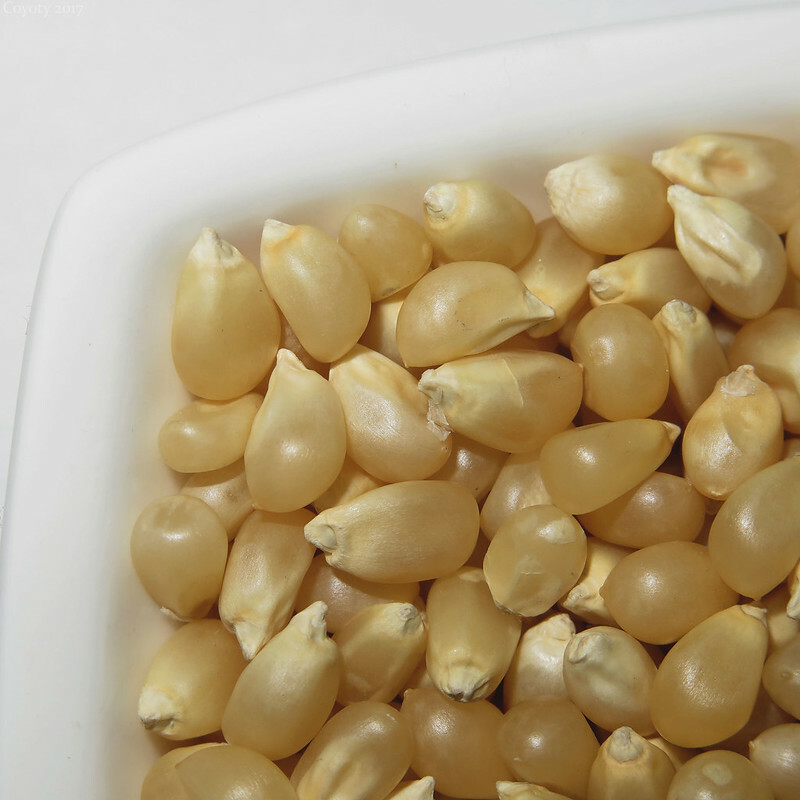 I used the flash on this one to enhance the contours of the dish and to bring out the satin and shine of the kernels. I found that flashing at 50% zoom brings out the best contrasts in macro photos, at least for me with the Canon G16. For #FlickrFriday's "Corner" and Macro Mondays' "Seeds" challenges. You can't make a cornier pun than this one. But I can, of corn.